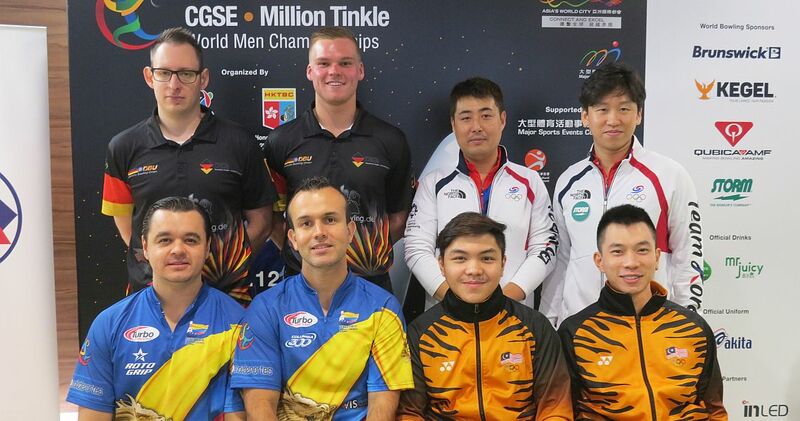 Adrian Ang and Tun Hakim of Malaysia averaged 216.33 as a team in the second squad of the Doubles preliminaries at the 2018 CGSE • Million Tinkle World Men Championships in Hong Kong to charge into the lead with 2596 total. 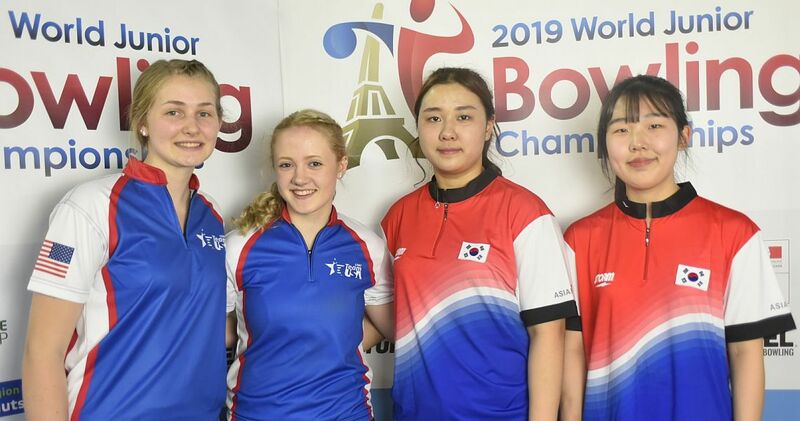 The top 4 of Squad 2 from front right, clockwise: Ang & Hakim (MAS), Gonzalez & Mejia (COL), Schöder & Kloos (GER) and Kang and Koo (KOR). Ang led the way with 1345 and the 19-year-old Hakim (right, r-l) added 1251. 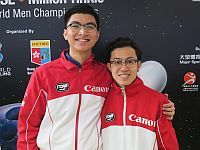 The Malaysian came out of the gates with 445, 483 and 448 for 1376 (+176) to overtake Squad 1 leaders Jakob Butturff and Kyle Troup (left, l-r), United States (+149). 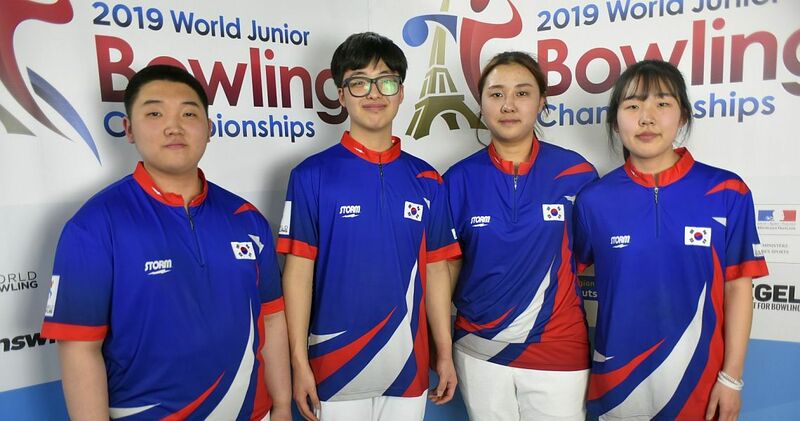 Ang & Hakim lost their look in the second half of the series but rebounded from two subpar games (398 and 382) with a big 440 last game to secure the top spot as the event has reached the halfway point. 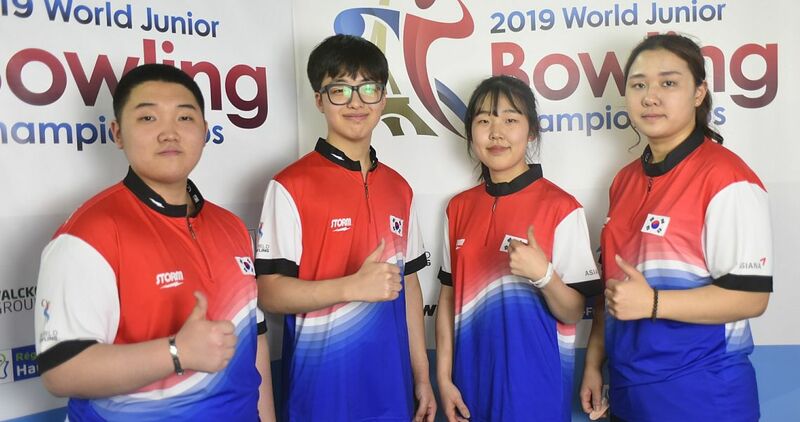 The American PBA champions slipped to second place with 2549 (212.42) and were the lone duo of squad 1 which remained in the top 4 who would go to the medal round on Sunday, Dec. 2. 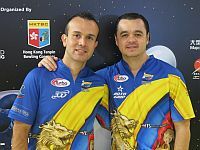 Colombia’s Jaime Gonzalez and Santiago Mejia (right, l-r) were -5 after three games (based on a 200 average), due to a 336 low game in the third. 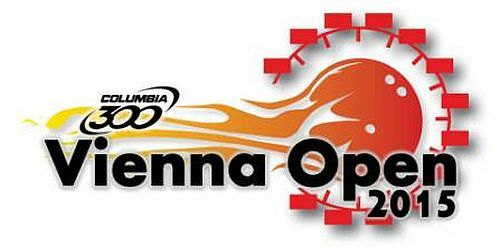 They followed with 403 before they closed with 455 and 459 to help grab third place overall with 2512 (209.33). 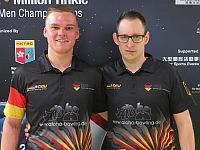 Germany’s Fabian Kloos and Timo Schröder (left, l-r) shook off a rocky start (383 and 372) and a big third game propelled the duo into the top 4. 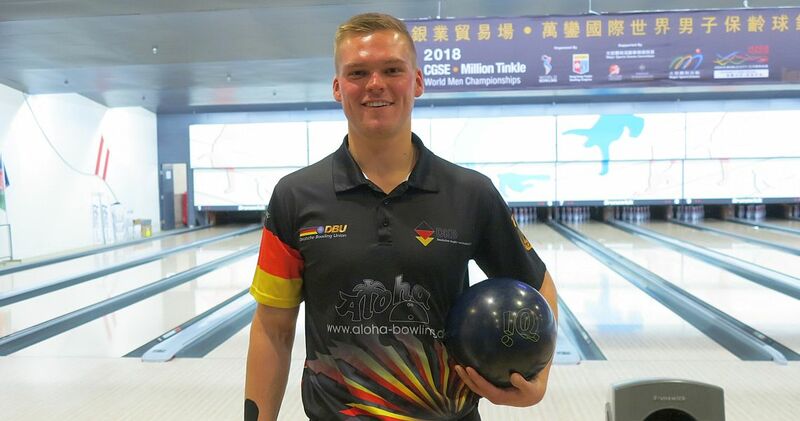 Kloos fired the second 300 game of the Championships and Schröder added 215 for 515, the highest game in this event so far. 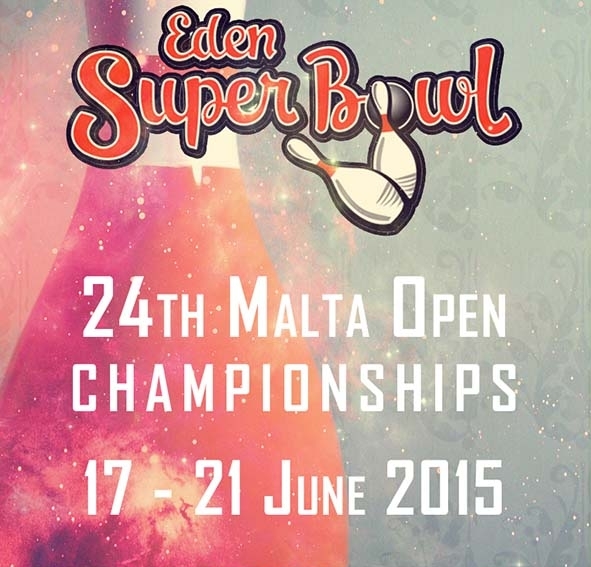 They closed with 379, 443 and 412 to take fourth place with 2504 (208.67). 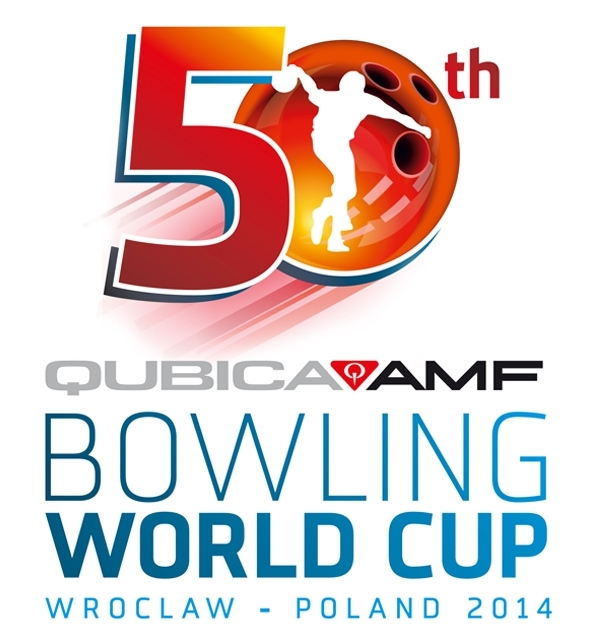 Kloos’ perfecto was the 25th 300 game in the history of World Championships and the third by a German. 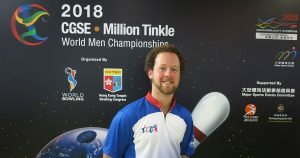 Rick Steelsmith, United States, was the first to achieve perfection back in 1987 in Helsinki, Finland. Chris Barnes, who is on Team USA here in Hong Kong, is the only player who own two 300 games (2010, 2013). Singapore’s Jonovan Neo and Joel Tan (left, l-r), who is celebrating his 23rd birthday today, slipped from second place all the way out of the top 4 to fifth place, with 2491 (207.58). 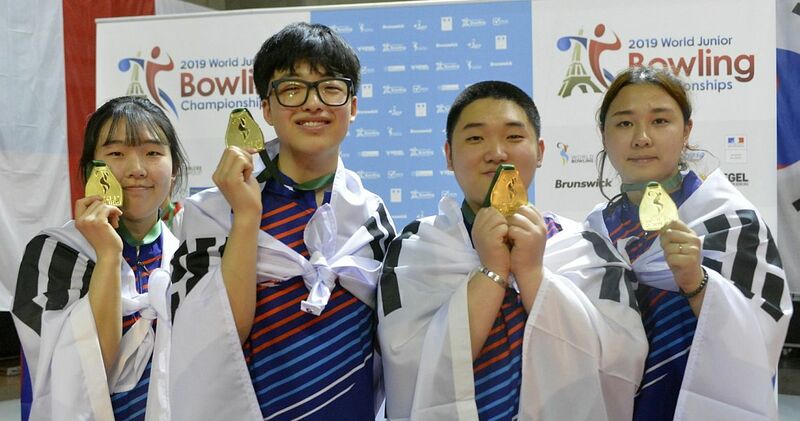 Korean standout Kang Heewon and his partner Koo Seonghoi (right, l-r) made a late charge but ran out of frames and had to settle for fourth place in this squad and sixth place overall. 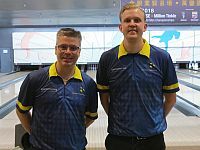 Mattias Wetterberg and Peter Hellström (left, r-l) were further 12 pins back in seventh place with 2478 (203.33). 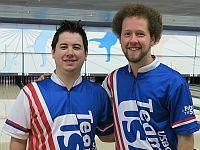 With 136 out of 265 players having completed 12 out of 24 games in all-events (combined pinfall in singles, doubles, trios and team preliminaries), Kyle Troup (right), USA, leads with 2714 total and an average of 226.17. 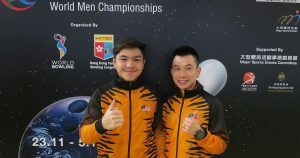 Rafiq Ismail and Adrian Ang, both Malaysia, are distant second and third with 2622 and 2588, respectively. 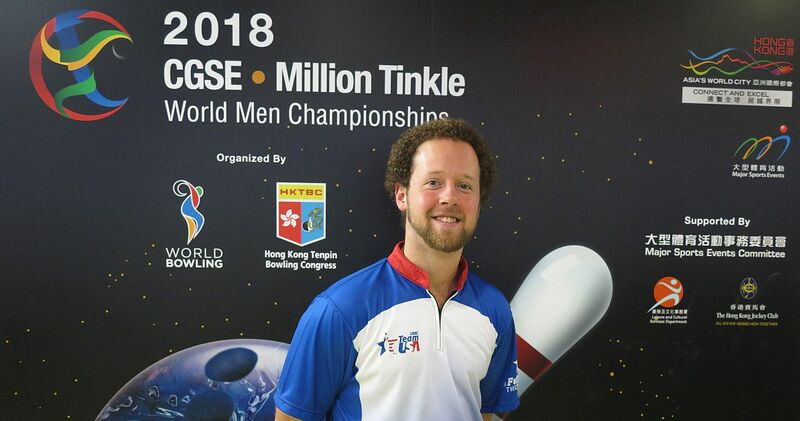 ref=”https://www.bowlingdigital.com/wp-content/uploads/2018/11/2018WMCLogo2.jpg”> The 2018 CGSE • Million Tinkle World Men Championships will be held from Nov. 23 to Dec. 5 at 40-lane South China Athletic Association (SCAA) bowling center in Hong Kong, China. 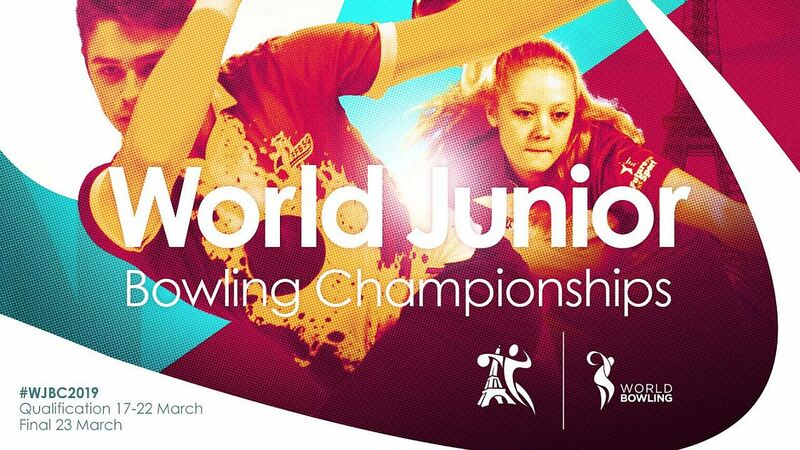 The Championships will be hosted by World Bowling, bowling’s world governing body, and the Hong Kong Tenpin Bowling Congress.